The popular musician in this picture is Daan Junior. 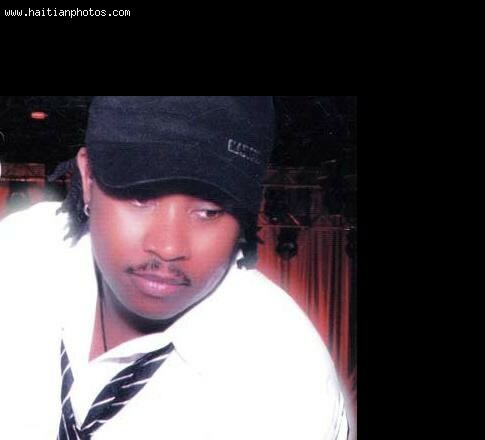 Junior is a well known singer of songs that depict romance and love. He also has melodies that expose the struggles of the Haitian community.